This 70th Republic Day buy OPPO R17 PRO at just Rs 70! OPPO has partnered with Bajaj Finance to announce an exclusive offer for consumers for this 70th Republic Day. 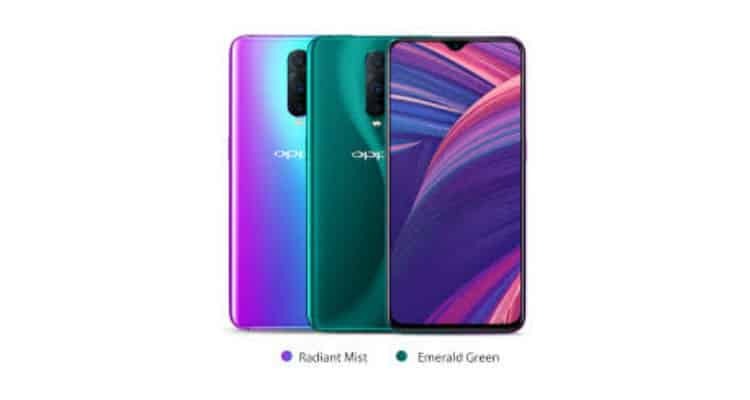 The 70 on 70th promotion offers the recently launched OPPO R17 Pro to consumers at an immediate payment of INR 70, with the total amount to be paid in 6 equal EMIs available with Bajaj Finance. The revolutionary offer stands valid in offline stores across India from 22nd January to 31st January 2019. In addition to this, consumers who are buying this phone will also receive a SuperVOOC car charger after 9th February 2019. “We are delighted to announce our 70 on 70th offer this Republic Day in India. OPPO as a brand is always introducing interesting offers for its consumers to help them experience technology at its best. Through this partnership with Bajaj Finance, our aim is to reach out to a larger set of consumers to experience the newly launched OPPO R17 Pro.” said Will Yang, Brand Director, OPPO India. The OPPO R17 PRO is a visually appealing phone with great all-round performance. It’s the first phone in India to support SuperVOOC technology which can charge the phone to 40% in just 10 min. The R17 PRO flaunts a gradient colour design, packed with other innovative technologies to bring users a smartphone series that meets their everyday need. The smartphone has a 6.4-inch screen, which accounts for 91.5% of the screen and has what we at OPPO call a waterdrop screen. The front camera of the R17 Pro is at the middle of the water droplet giving the consumer a more screen to body ratio experience. It is the first device to use Corning® Gorilla® Glass 6.1 and comes with 8 GB + 128 GB memory combination which enhances the speed and performance of the smartphone. This 70th Republic Day buy OPPO R17 PRO at just Rs 70! 0 out of 5 based on 0 ratings. 0 user reviews.